Not sure what to do with your square Instagram images. We have a range solutions for you. 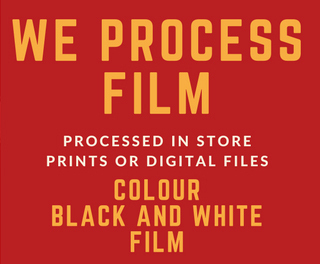 Instagram prints can be ordered in store or online using our printing software. We print on gloss or matte paper and have photo albums and frames available in store to suit your square images. Instagram images also look great when printed onto a coffee mug, mouse mat, stubby holder or any one of our gifting options. Canvas prints are a great option for the square image. Why not arrange a few of your favourites into a cluster? For more ideas, come in store and ask our experts!